Industrial Uniform Clothing is a crucial part of a hands-on worker’s life. In an industrial uniform, fabric quality plays a big part in enduring the harsh and demanding conditions of a work site. As an industrial clothing supplier, we ensure our industrial uniform design is rugged and follows the protocol for work and weather conditions in Dubai. We offer a wide range of Coveralls, Security Uniforms, Safety Wear etc. We also provide important accessories like Safety Shoes, Gloves, Helmets and more. 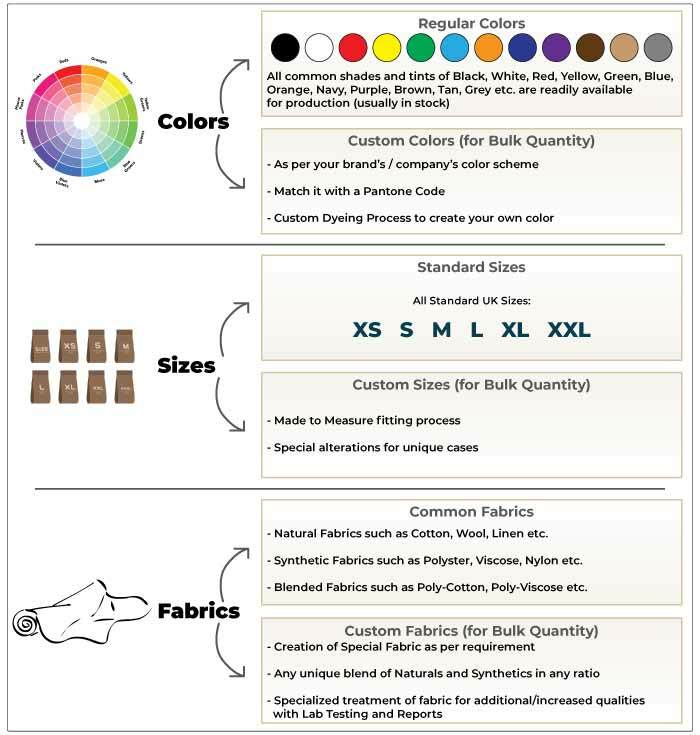 Prices are based on Final Colors, Sizes, Fabrics and Quantity of Uniforms. Coveralls are the most common Industrial Work Uniforms in the world. 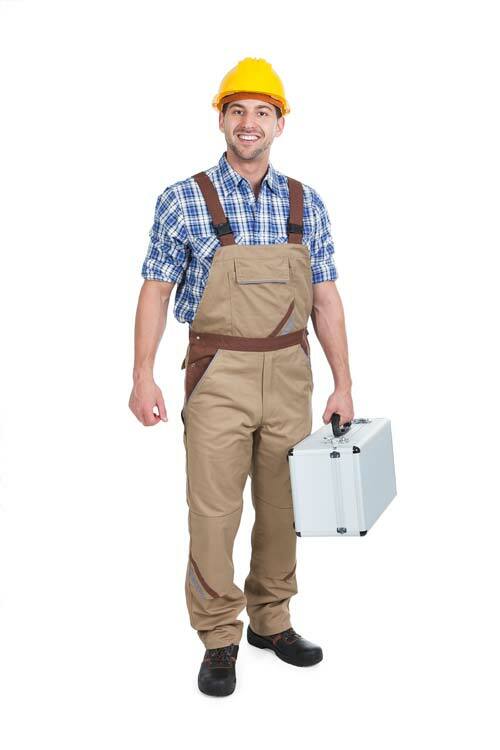 A typical variation of the traditional coveralls - split into shirt and pant. Comfortable work gear that will see you through plenty of rough working days. A multi pocket vest is exactly as its name suggests, a vest with multiple pockets. 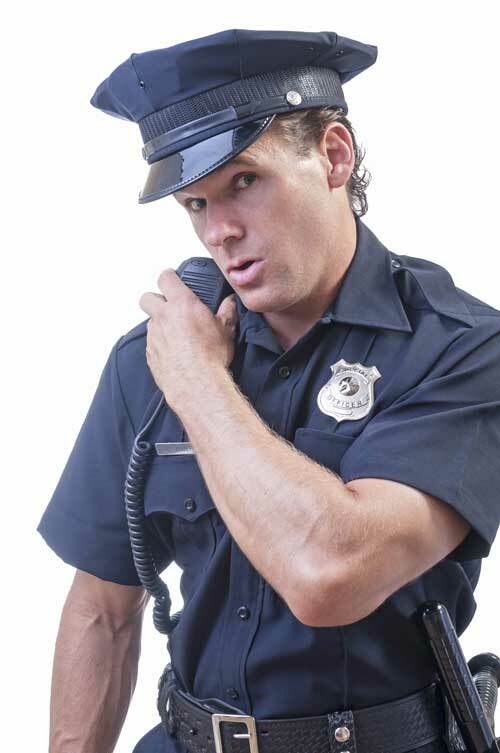 Customize security guard uniform in a long sleeve or a short sleeve shirt. 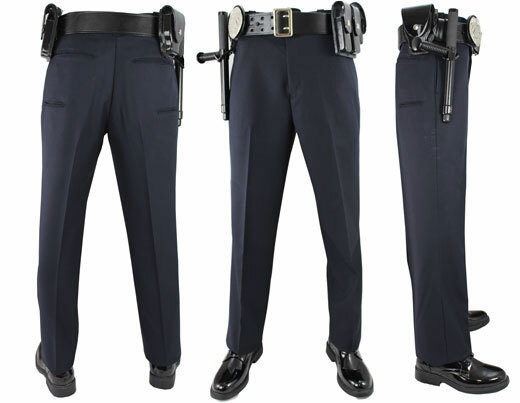 Pants for security personnel need to be comfortable, durable and functional. Safety Coveralls are meant to protect personnel from a more harsh and hazardous environment. Safety vest is a high visibility vest with reflective tape meant for workers to be noticeable, especially in the dark. High Visibility Jackets with reflective tape. No safety uniform is complete without adequate safety accessories. Safety Caps & Welder's Gloves - Safety Shoes & Safety Helmets. Utility and function focussed jackets and pants/tracks/cargo sets. Used as mechanic, plumber or car wash uniforms. Interchangeable with Shirt & Pants. Utility and function focussed shirt & pants/cargo sets. Used as driver, cleaner uniforms or office boy uniforms. Interchangeable with Jacket & Pants. 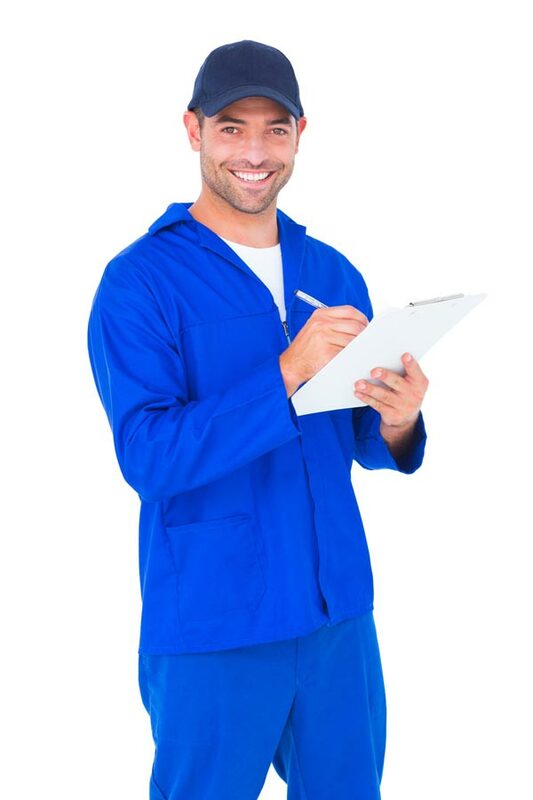 Coveralls are the most common Industrial Work Uniforms in the world. Its common in construction sites to see navy coveralls, a red coverall or a green coverall worn by site workers. A coverall keeps you working comfortably and efficiently so you can focus on the job at hand. They’re light, so they don't weigh you down. The leg openings fit easily over work boots, so you can pull them on and off quickly. The bi-swing back and pleated elbows give you freedom of movement, allowing you to twist and turn and work hard without feeling restricted. As the leading workwear uniform suppliers in UAE, we provide extensive options for fire retardant coveralls, flame retardant coveralls, high visibility coveralls and chemical resistant coveralls as well. Generally, coverall is a long sleeve attire but we also provide short sleeve coverall options. 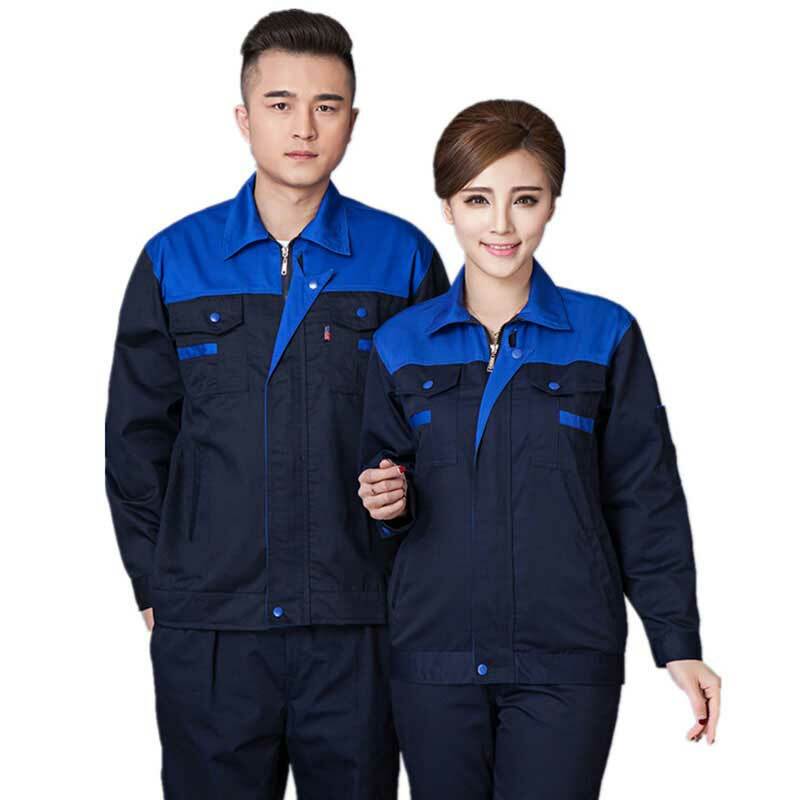 A typical variation of the traditional coveralls - 2 piece coveralls are most commonly used in cleaner uniform, mechanic uniforms etc. As workers uniform suppliers in Dubai, we provide high quality, durable, comfortable and heavy duty 2 Pc coveralls with customized uniform design options and flame/fire retardant, high visibility and chemical resistant qualities. Bib Overalls are comfortable, affordable work gear that will see you through plenty of rough working days. They will give you longer wear and stronger stain-resistance. 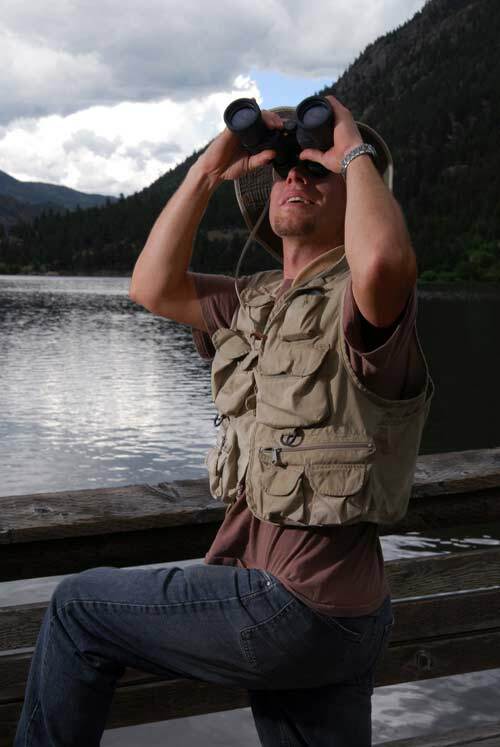 Garment washed, heavy duty overalls are soft, wearable, and designed to resist shrinking. The cross-over, high back style of our bib overalls will give you just the right look for the job. We provide a lot of add ons such as the triple-stitched seams which add durability to these cotton overalls, a large tool pocket (with watch pocket and pencil slot), double tool pocket and hammer loop which will give you plenty of on-the-job storage options in these bib overalls. The back pockets are reinforced for more heavy-duty tools and gear. As the leading labor uniform suppliers in UAE, we provide variety of options for flame retardant, fire retardant, chemical resistant and high visibility Bib Overalls. A multi pocket vest is exactly as its name suggests, a vest with multiple pockets. Used extensively in fishing, hiking activities, a multi pocket vest is used by people in personal trips as well as has a company wide usage. High quality, comfortable and durable, the multi pocket vest is available in various customizable options. 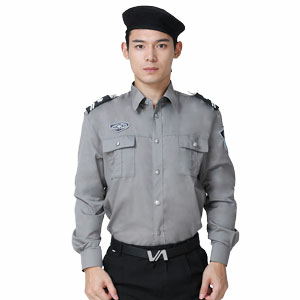 An essential uniform for security personnel, the security uniform consists of long sleeve/short sleeve shirt and pant with wide variety of accessories such as caps, whistle, belt, shoes etc. A complete package solution for security guards, security teams, watchman etc., we provide high quality security uniforms with customized designs and embellishments. 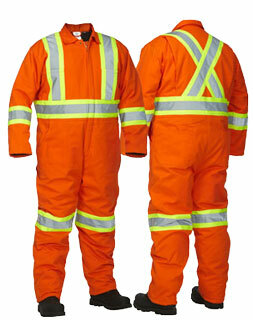 Safety Coveralls are meant to protect personnel from a more harsh and hazardous environment. Used at construction sites all over the world, we provide safety wear with Nomex or DuPont treated fabric option with a guarantee of high quality and durability. Safety vest is a high visibility vest/reflective vest meant for workers and laborers in Oil & Gas fields, Road construction personnel who are active in the dark. It is also used at airports and other such places with low visibility is likely to occur. As a Safety Clothing Supplier, we face a high demand for safety vests with pockets in UAE, and our commitment to meet those demands has made us a leading safety vest supplier in UAE and Middle East. 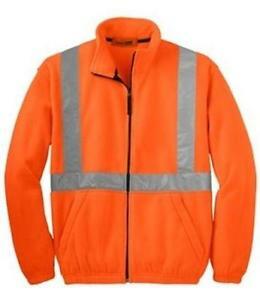 Apart from Safety vests we also provide Safety jackets as part of our high visibility safety clothing collection. No safety uniform is complete without adequate accessories. We are also safety equipments suppliers, providing safety caps/welding caps, safety shoes, safety goggles/glasses, safety helmet as well as safety gloves/heat resistant gloves. These uniforms are in wide usage among facilities management companies looking for functional uniforms - with multiple pockets and durability being the key. Used as car wash, plumber or cleaner Uniform & even as landscaping or driver uniform. They are also used by engineers, mechanics or as office boy uniforms due to their versatile nature and performance. All uniforms above are for indicative purposes. We can customize every single thread of your uniform as per your needs and requirements. Send us your enquiries and our team will get back to you in no time. ©2019 TSI International FZC. All Rights Reserved.